DAY 2: Yerevan – Khor Virap – Areni – Noravank – Yerevan. 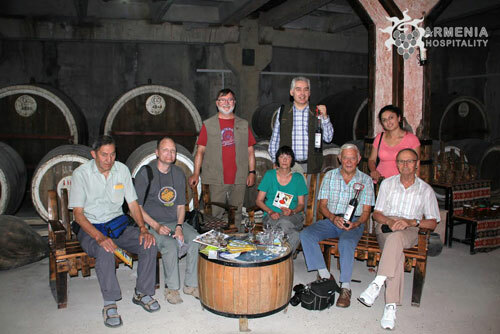 DAY 3: Yerevan -Maran Winery – Zvartnots – Echmiadzin – Yerevan. 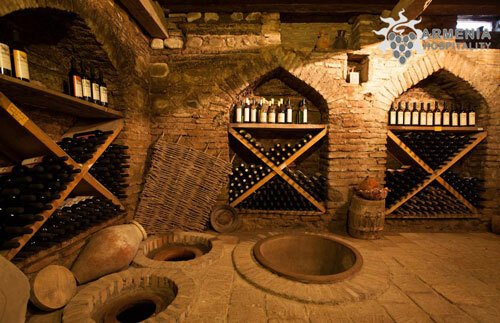 DAY 4: Yerevan- Garni – Geghard – Ararat Brandy, Wine , Vodka Factory – Ararat Brandy Factory – In Vino wine club. Breakfast in the hotel. After breakfast drive to Charents Ark. Charents was an Armenian poet, writer and public activist. Higher up the gorge of the Azat river, there is a magnificent monument of medieval Armenian architecture Geghard monastery inscribed in UNESCO World Heritage list. Geghard is another incredible ancient Armenian monastery, partly carved out of a mountain. Departure to Garni Temple. It was built in the first century A.D. by the Armenian King Tiridates and it is dedicated to a heathen god, probably to Mithra, the god of the sun whose figure stood in the depth of the sanctuary. Back to Yerevan. Visiting “Noy” Brandy-Wine-Vodka Factory. 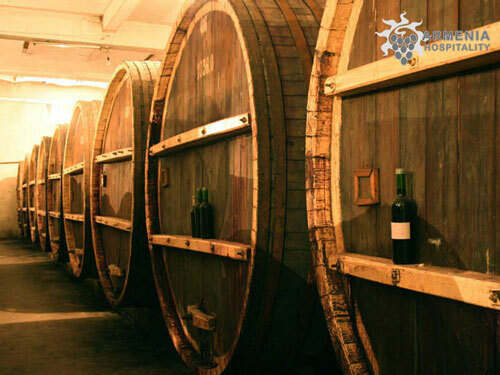 During the tour you’ll visit the distillation department, the cooperage department, the museum, the wine-cellar. Tasting wine from 1924 and two cognac varieties of 10 and 20 years’ maturity. Visiting famous Ararat Brandy Factory. Ararat Brandy Factory is the leading enterprise of Armenia for the production of alcoholic beverages. Its main brand name is Ararat. Walk around the ageing cellar and see how the brandy spirits are preserved, know who have nominal barrels and enjoy the delicate aroma of the cellar. Pass a pleasant and memorable time in the tasting hall enjoying the delicious “THREE STARS”, “AKHTAMAR”. 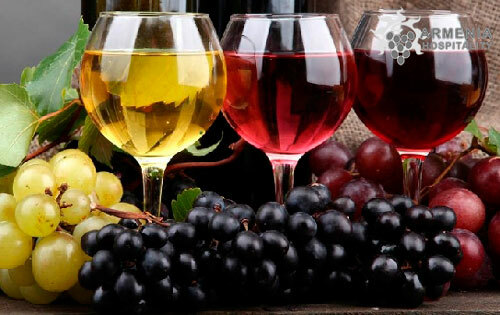 For those having a passion for wine, here is the place, there are different types if wine from different part of world, from Armenia to Chile and. Overnight in Yerevan. DAY 6: Yerevan – Sanahin – Haghtpat – Bagratashen Border – Tbilisi. After breakfast driving to Tbilisi border via Sanahin, Haghpat. Sanahin Monastery is an Armenian monastery founded in the 10th century in the Lori Province of Armenia. The name Sanahin literally translates from Armenian as “this one is older than that one”, presumably representing a claim to having an older monastery than the neighbouring Haghpat Monastery. Haghpat is a village in the Lori Province of Armenia, located near the city of Alaverdi and the state border with Georgia. It is notable for Haghpat Monastery, a religious complex founded in the 10th century and included in the UNESCO World Heritage List along with monasteries in nearby Sanahin. 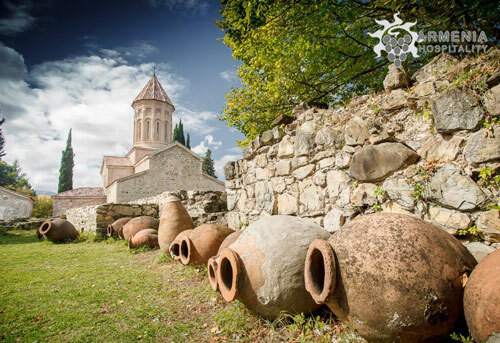 The monastery is an outstanding and magnificent example of medieval Armenian architecture that has been attracting increasing numbers of tourists. Drive to border. Changing the transport and guide. Day 7: Tbilisi – Sighnaghi – Velistsikhe – Kvareli. Day 8: Kvareli – Alaverdi – Tsinandali – Telavi – Tbilisi. Day 9: Tbilisi – Mukhrani – Mtskheta – Tbilisi. Day 10: Departure day. Transfer to Tbilisi international airport. Farewell.